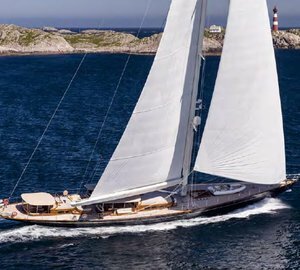 The renowned UK-based design studio, Rhoades Young Design, is delighted to be working with Hoek Design on the new 48 m sailing yacht RHS 393. 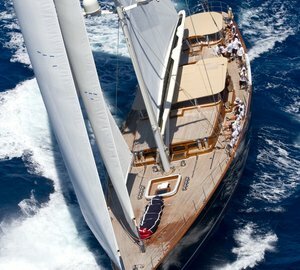 Scheduled for launch in early 2014, the magnificent Hull 393 superyacht is a classic sloop that is currently in build at Royal Huisman, with project management from MCM. The interior features stained oak with dark walnut floors, using architecture consisting of rationalised classic detailing. 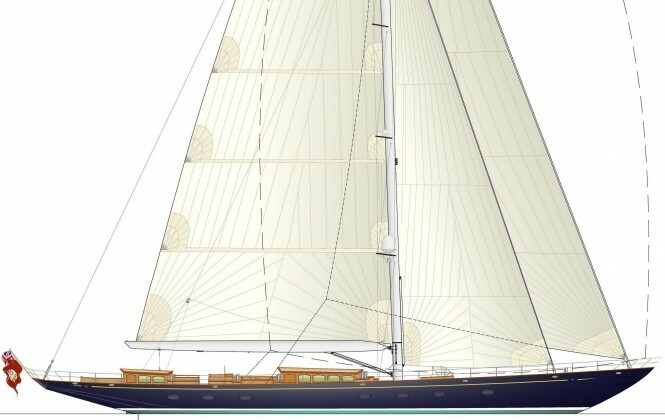 Luxury yacht RHS 393 will have a fresh and colourful palette, with the layout and feel of a true classic combined with a calmer and more informal level to the detail. The owner of Hull 393 yacht has been very involved with her creation and together with Rhoades Young Design they have gone into great depths to explore a wide range of different approaches to all elements of the project. Working with the team, this has not only been possible but a highly enjoyable and rewarding process and Rhoades Young Design looks forward to the realization of a raft of new ideas. Project involvement expanded to the aesthetic design of a new spar and boom design for Rondal, a first for Rhoades Young Design. 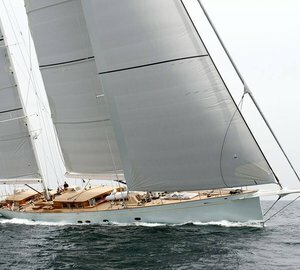 Please contact CharterWorld - the luxury yacht charter specialist - for more on superyacht news item "Hoek and Rhoades Young designed 48 m Royal Huisman classic sailing yacht RHS 393 in build".